Working out used to mean throwing on an old t-shirt and shorts and heading to a globo gym where you could anonymously sit on a recumbent bike for an hour. But times they are a-changin'. Ratty t-shirts are being replaced by stylish athleisure wear, and boutique fitness classes are giving regular gyms a run for their money. People want the close-knit community boutique gyms provide, and they're willing to pay triple the price of a regular gym to get it. 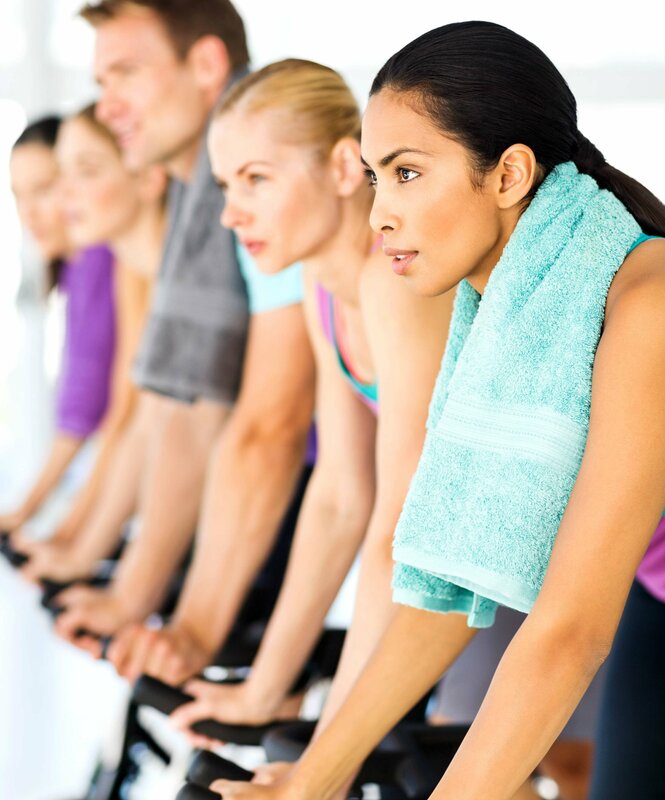 But, calorie-burning-wise, are these trendy classes actually worth it? Studies show we're likely to overestimate the number of calories we burn during a workout -- and underestimate the calories we consume. Clearly, this can be an issue if you're exercising for weight loss. So we got the scoop on the workouts du jour, like SoulCycle, CrossFit and Pilates, and ranked them from the most expensive cost per calorie to the least. Keep clicking to learn which workout is serving up the cheapest calorie burn.